The American Academy of Pediatric Dentistry recommends that children be seen for their first dental examination not later than their first birthday. This might sound early, but the sooner we start, the sooner we can begin to shape your child’s smile into the picture of optimal oral health. 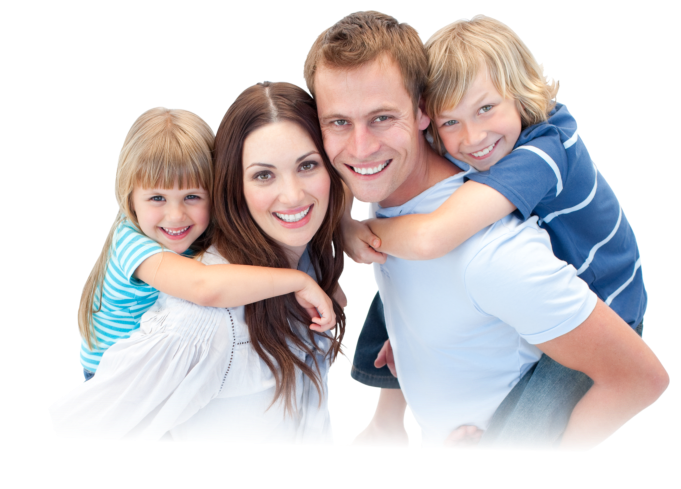 We can check for any early signs of developmental problems, teach you techniques for early home hygiene care, and get your child accustomed to the dental office. We welcome you to accompany your child to the exam area. However, we have found that many children four and older enjoy their independence and respond more positively when seen without the parent present. If your child is comfortable with new experiences, we suggest that you allow your child to accomplish their dental visit independently. 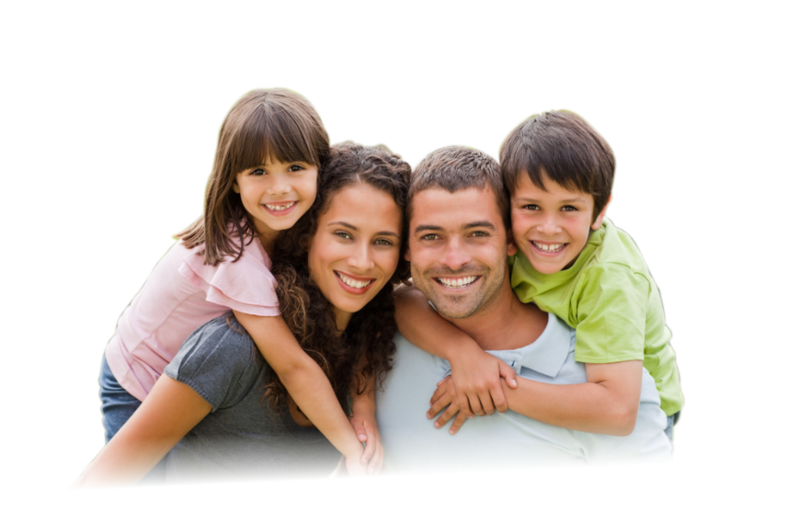 These first visits generally entail a simple visual exam of your child’s teeth and gums. We count the teeth, and we might perform a very gentle cleaning. We’ll also look for any developmental abnormalities. Digital x-rays to assess proper tooth development and healthy eruption of primary and permanent teeth. Thorough examination of the teeth, looking for areas of decay, teeth that will be exfoliating (coming out soon), future orthodontic needs, and any treatment diagnosis.